Near P.S Road, Upper Sichey Road, near Tamang Monastery, Gangtok. 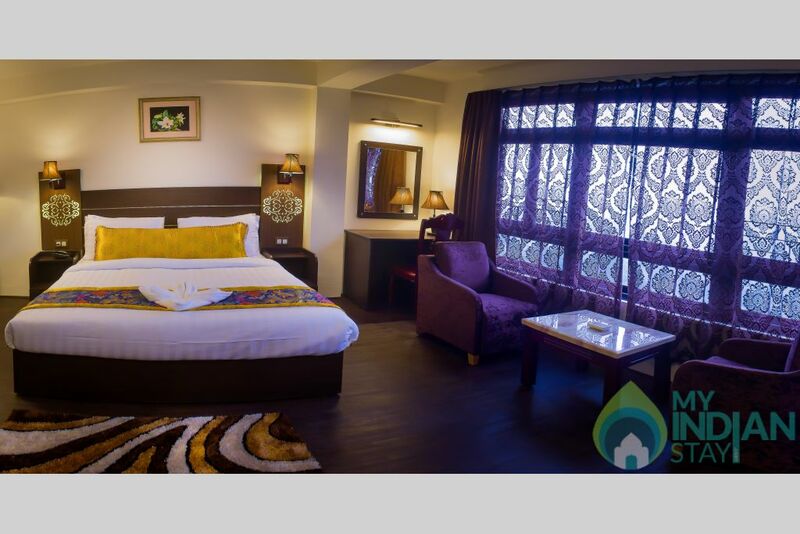 Is perfectly located for both business and leisure guest in Gangtok. 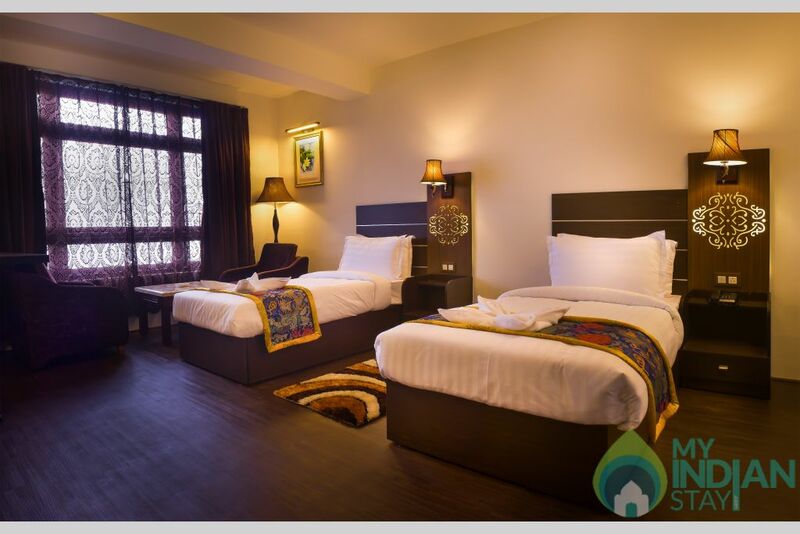 The hotel offers guest a range of services and amenities designed to provide comfort and convenience, facilities like taxi service, 24 hrs front desk, luggage storage, car park are are readily for you to enjoy. Some of the well-appointed guestrooms features closet, television, in bathroom towels. 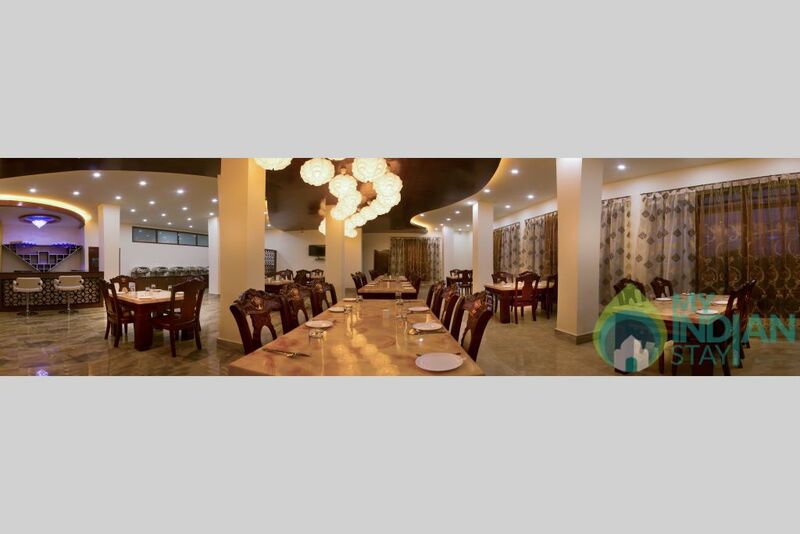 A welcoming atmosphere and excellent service. 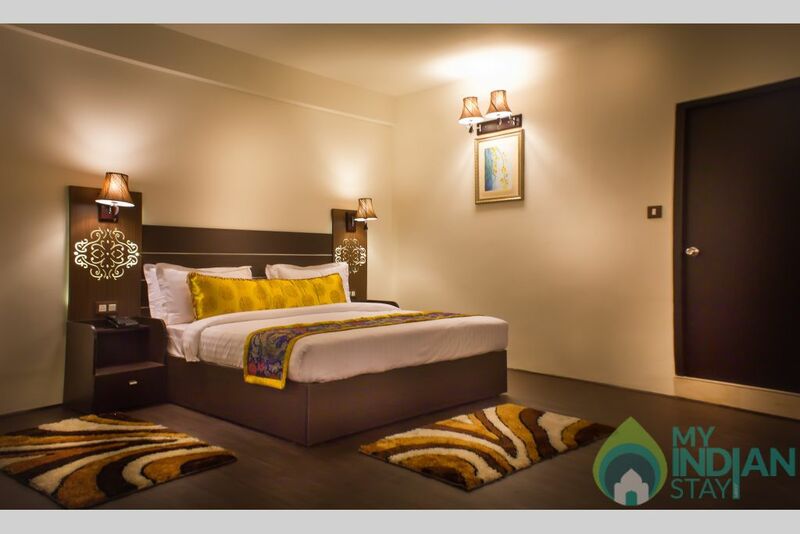 M.G Marg it will takes 10 minutes far distance from hotel by cab and Tamang Monetary is near to hotel. By road it takes maximum 5 hrs from NJP Station.